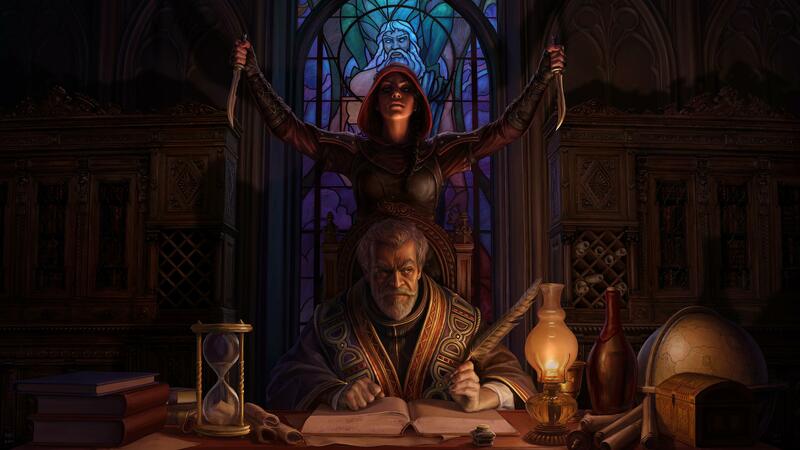 Your talent for homicide has been noticed, and the invitation has arrived—to join the Dark Brotherhood! Come now to the Gold Coast, westernmost region of the old Empire, where you'll find opportunity, intrigue … and murder! It's one killer DLC.